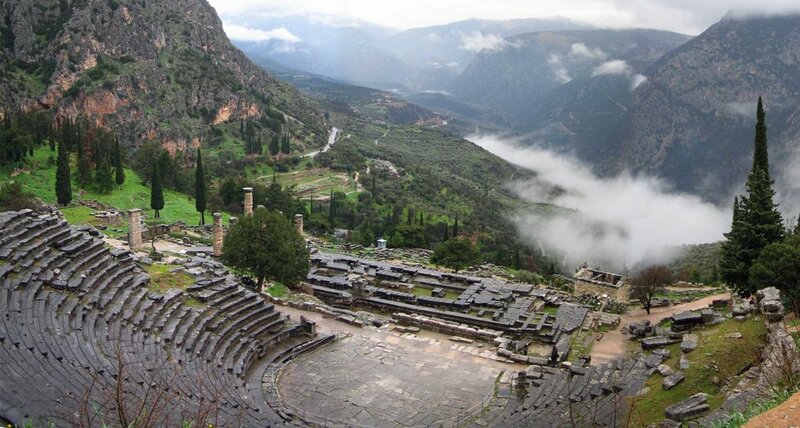 Experience Greece — Christian Travel Study Programs, Inc.
Greece is more than a beautiful destination… The land of the great philosophers of the west will take your breath away! The history of western civilization has been radically impacted by the philosophical foundation that originated among the ancient Greeks. Add to that, with Hebrew Bible references that extend back into the Hellenistic period in both Daniel and Esther, the land of Greece was already referenced in the text long before Paul's Second Mission Journey in the Book of Acts. The landscape of Greece is both profoundly beautiful and deeply impacting when the Bible's record is set in that stage. 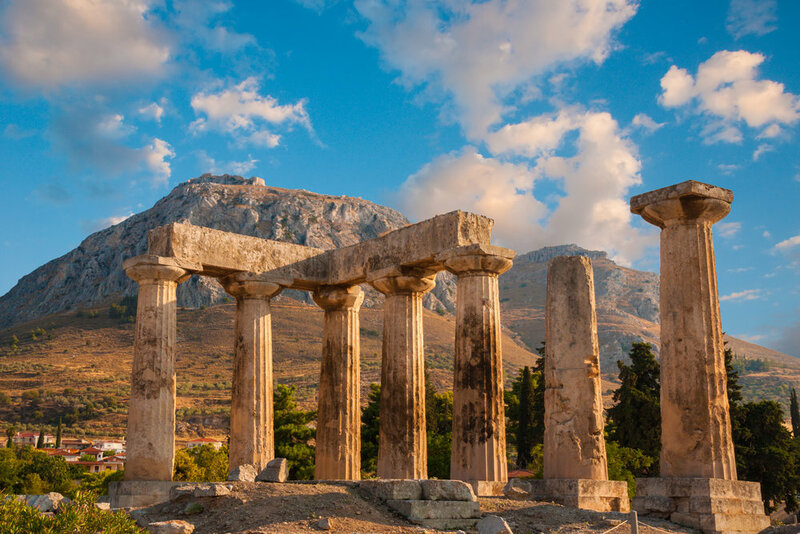 Our programs in Greece emphasize how the Greek philosophical thinking affected their understanding of the message of Jesus (the Gospel) as taught by Paul and other early church leaders. When the Hebrew concepts of the Gospel came to Greece, they became systematized into the theological form of a creed, something they did not have in the native environment of Judea. How was the God of Abraham, Isaac and Jacob conceptualized by the systematic thinking of the ancient Greek that had been so dramatically impacted by a long history of philosophies? That is our subject behind each study program.